Rebates can be confusing: Call us for clarification as to which rebates qualify for your home. 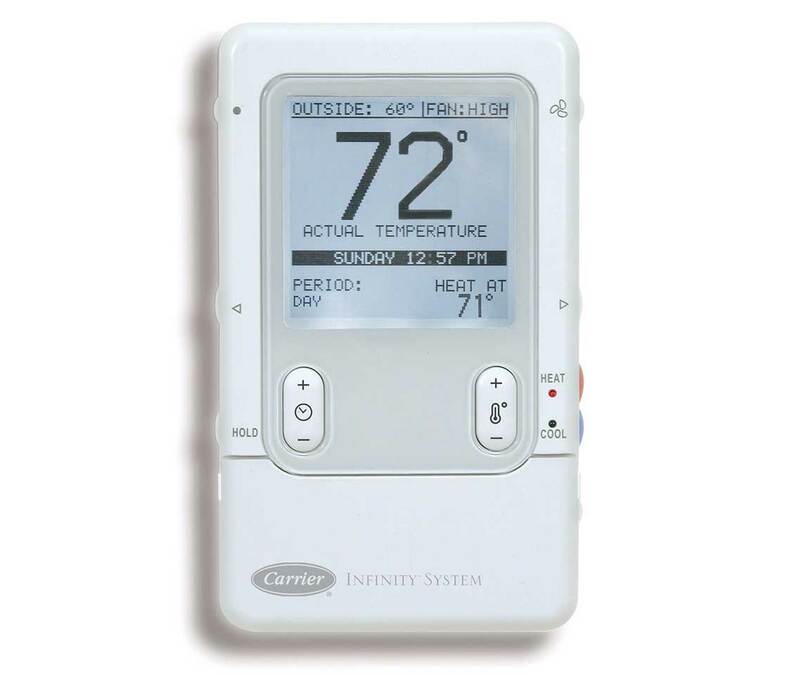 Rebate offers and values are subject to change; the information on this page may become out-of-date. Your Robies representative will be have the latest information. NEW! Infinity Control Trade In Promo. Receive $300 in rebates! 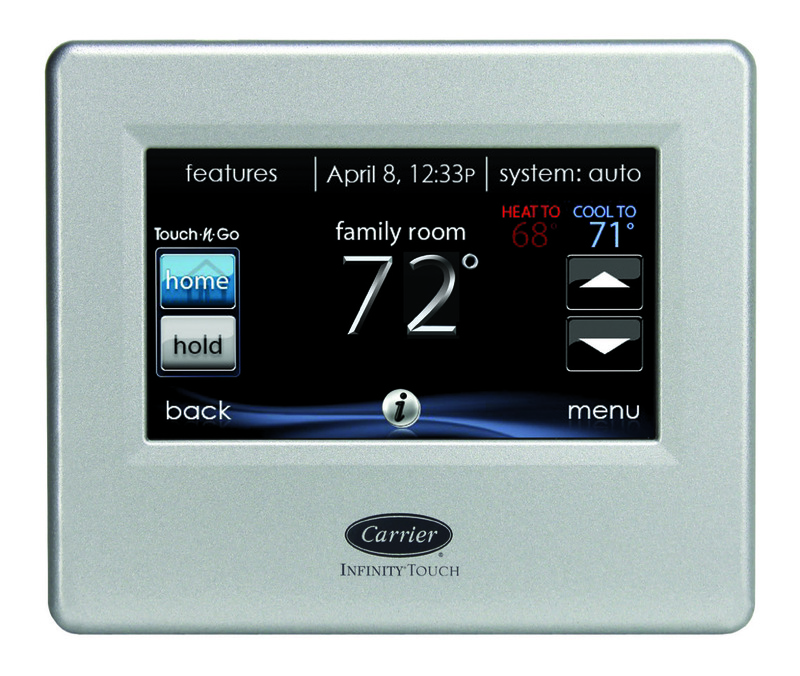 This is a new, limited-time promotion we are recommending to all our customers: trade in your existing old Infinity Control for a new Carrier Infinity Control and receive a $150 rebate from Carrier, $50 rebate from Robies and $100 from Mass Save. 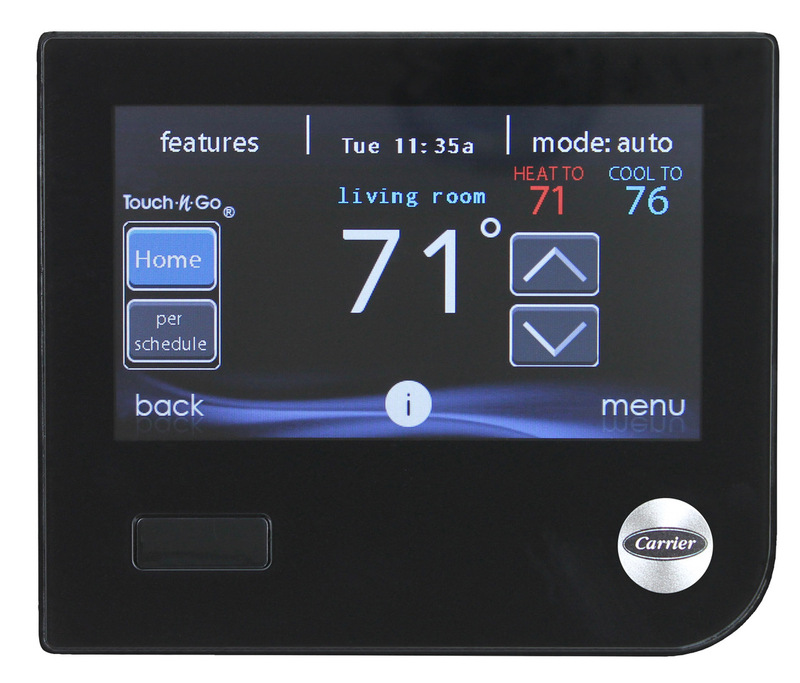 You can pair this Wi-Fi enabled control with Carrier's new Cor Home Automation system to secure your home environment from wherever you are: lock and unlock doors; turn lights on and off and much more. Robies has teamed up with Home Improvement Loan Pros to offer low rates to our customers who wish to finance their new system. Rates can be as low as 0% for 21 months. This applies to almost everything Robies sells and installs: central heating and air conditioning, ductless heating and a/c, heat pumps, generators, indoor air quality systems. Your Robies representative will be able to assist you in the approval process…simply ask us! 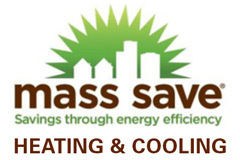 The residential HEAT Loan Program provides 0% loans from participating lenders to assist with qualified energy-efficient improvements in residential homes.